Our project began in 2012 -the same year as our marriage- so since the very beginning it has been a familiar (ad)venture. 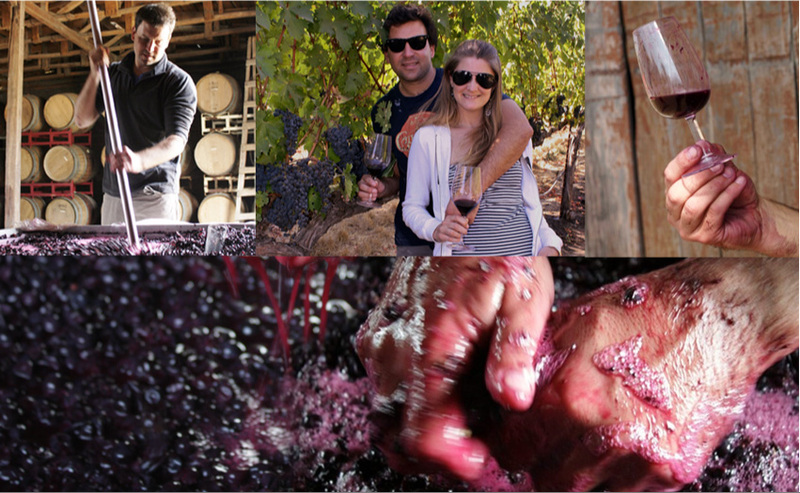 We are a winemaker with years of experience in the industry and a lawyer with little knowledge, but lots of enthusiasm. InsTinto wines were born in response to the classic winemaker’s dream: making a true personal wine, stripped of the commercial pressures over the industry, and able to answer the continuously growing demand for more natural and unique wines.